Bankruptcy Courts In Oklahoma: A case filed under the Bankruptcy act is a federal court case. With this said your bankruptcy case will fall within the jurisdiction of one of the federal district courts in Oklahoma. Oklahoma federal district courts are divided in to three different district courts. Where you live at the time you file is what determines what federal district court will administer your Oklahoma bankruptcy case. 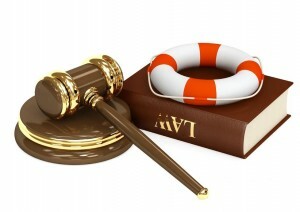 Your Bankruptcy attorney will tell you where the case is being filed. 224 South Boulder Ave. Tulsa, OK. 74103.